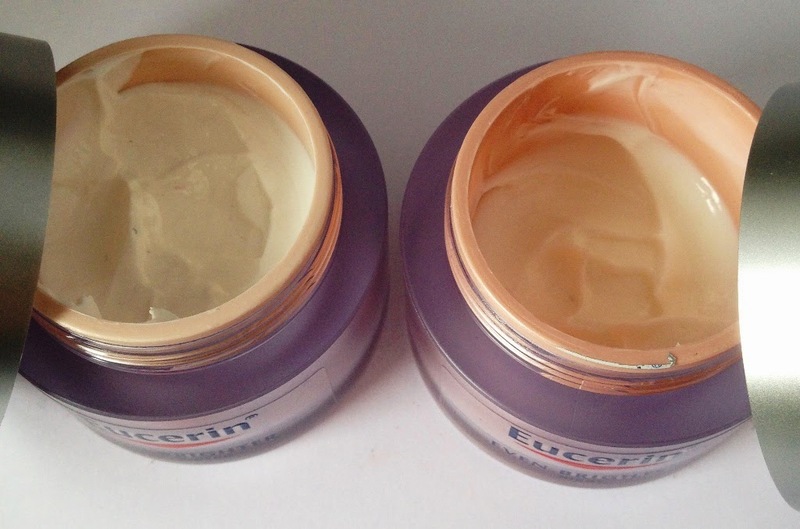 Another post on my current skincare routine, this time featuring the brand Eucerin. I did start using the night cream during the time I had psorasis on my face and I found it ok to use. I started using the day cream a few weeks later. 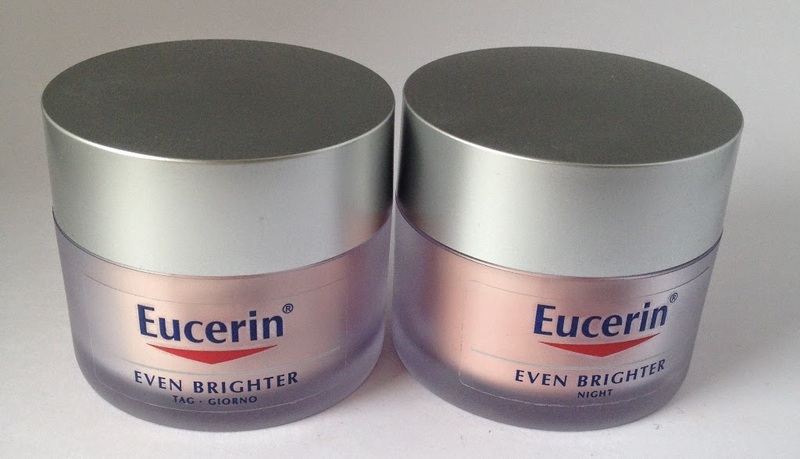 Eucerin EVEN BRIGHTER Night Cream is clinically and dermatologically proven to reduce the dark spots and uneven skin tone caused by hyperpigmentation disorders. It contains B-Resorcinol to reduce melanin production and fighthyperpigmentation, and glycyrrhetinic acid to repair sun-induced skin damage. And because it’s enriched with nourishing dexpanthenol, it intensively moisturises while enhancing your skin’s nightly regeneration process. Your skin will start looking visibly brighter and more even in just four weeks, and keep improving over time. The night cream is gorgeous, light in texture and smells wonderful. A perfect bedtime treat that I apply over my serum. I have one pigmentation spot on my forehead and overtime I have watched it slowly become less obvious, lighter and I have found easier to conceal. It hasn't gone completely but has reduced its appearance from the use of these two products. 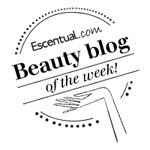 My skin looks bright and feels great too so I am happy overall using these products.